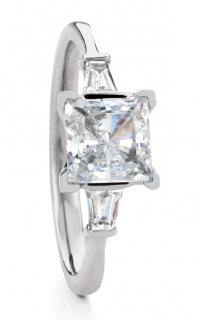 An intricate expression of the relationship this engagement will represent, model number B008-TOR SQ F8 is sure to take her breath away. 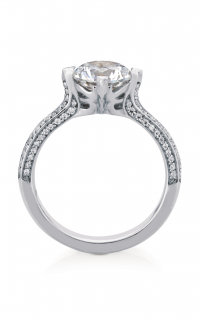 Mesmerizing in its allure, this Modern engagement ring is brought to you by Maevona as a part of their Scottish Islands collection. 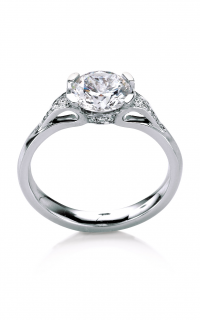 Crafted intricately from Platinum, that emphasizes the beauty of the Princess shaped diamond that sits as the center stone. 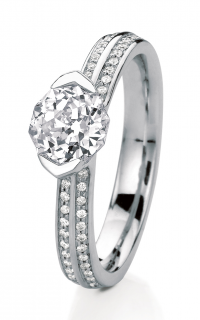 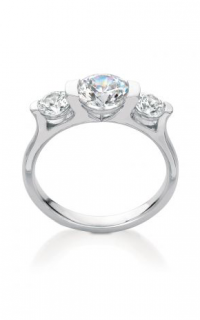 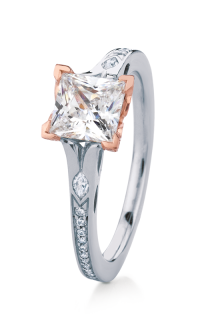 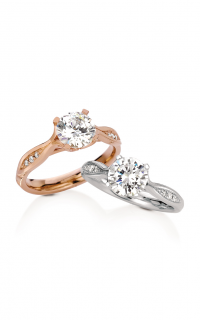 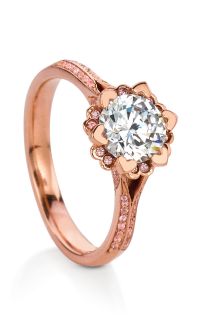 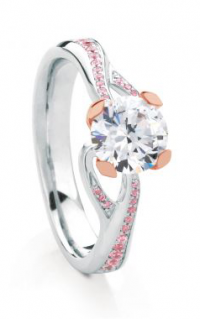 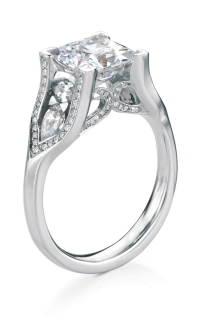 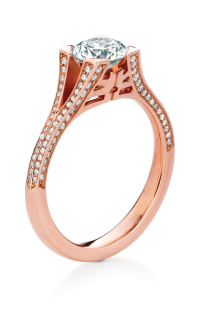 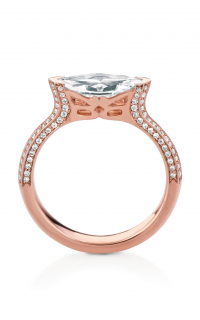 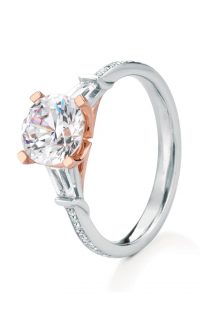 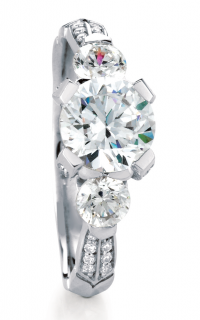 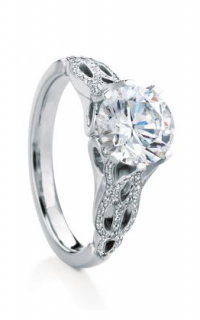 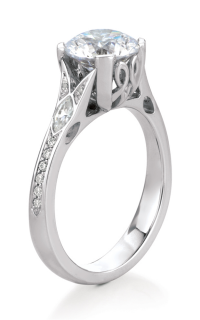 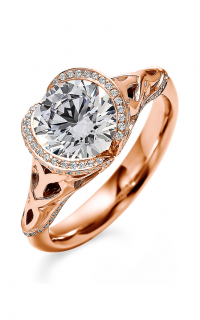 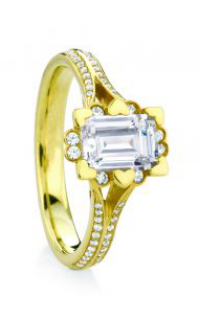 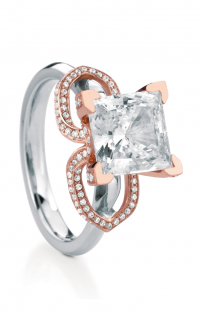 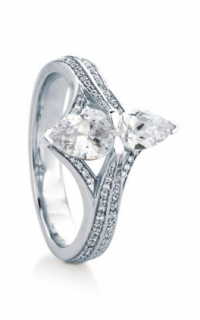 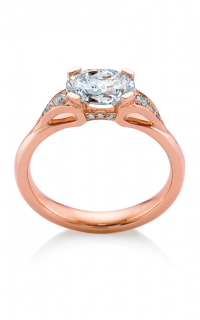 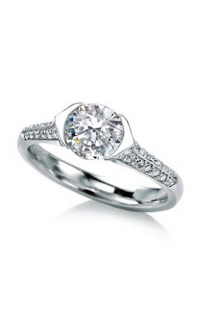 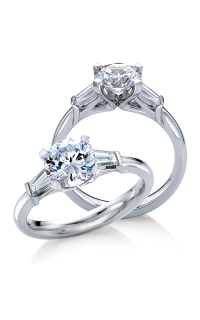 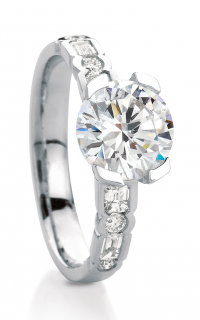 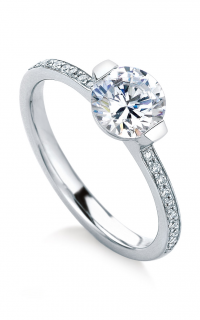 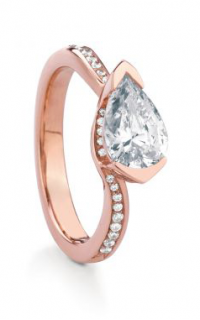 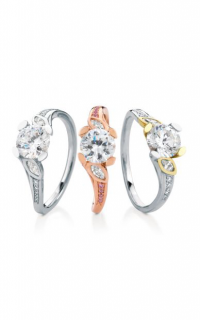 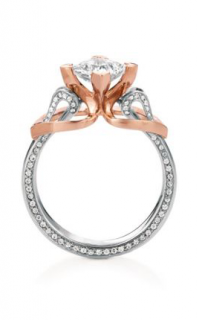 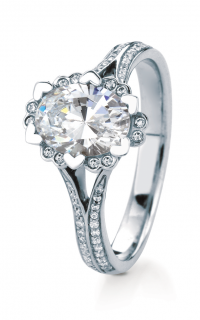 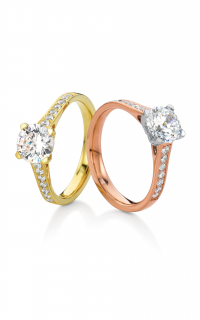 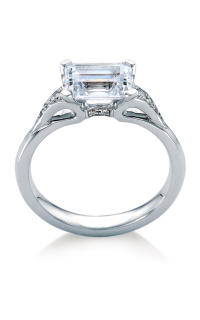 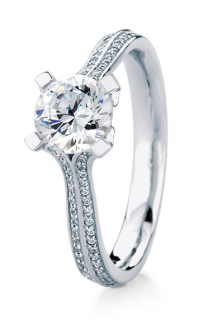 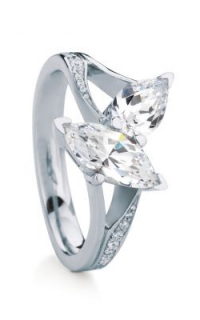 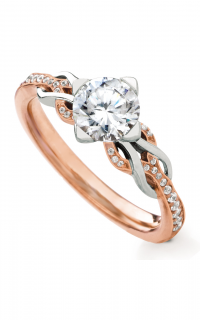 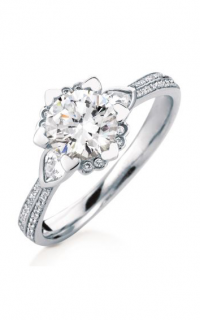 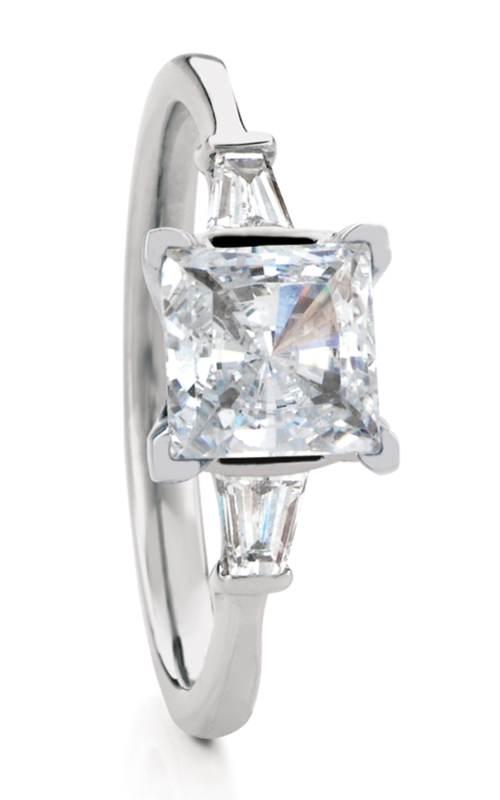 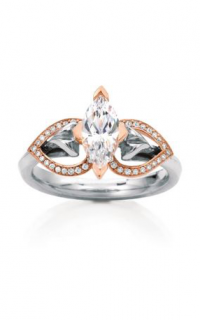 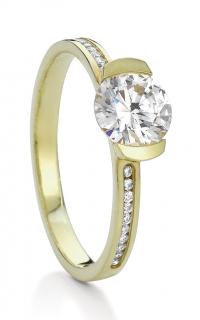 This Three stone engagement ring boasts a Prong setting that harmoniously holds the center stone in place.